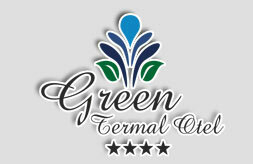 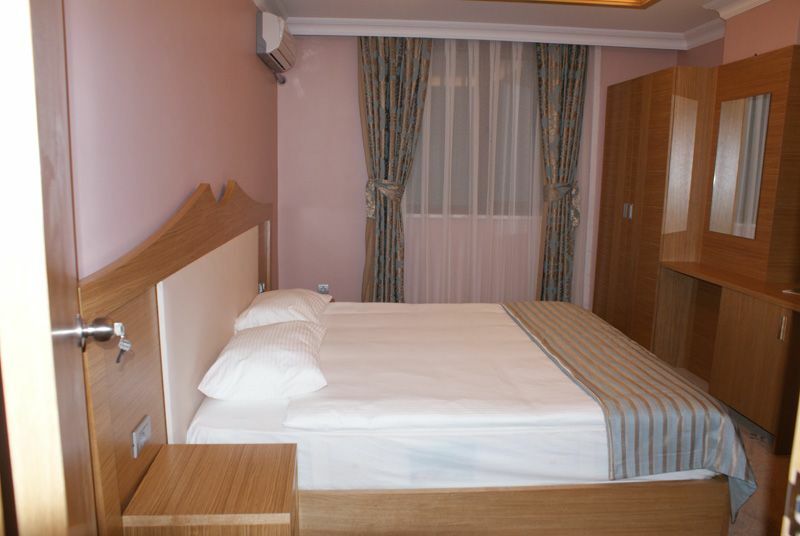 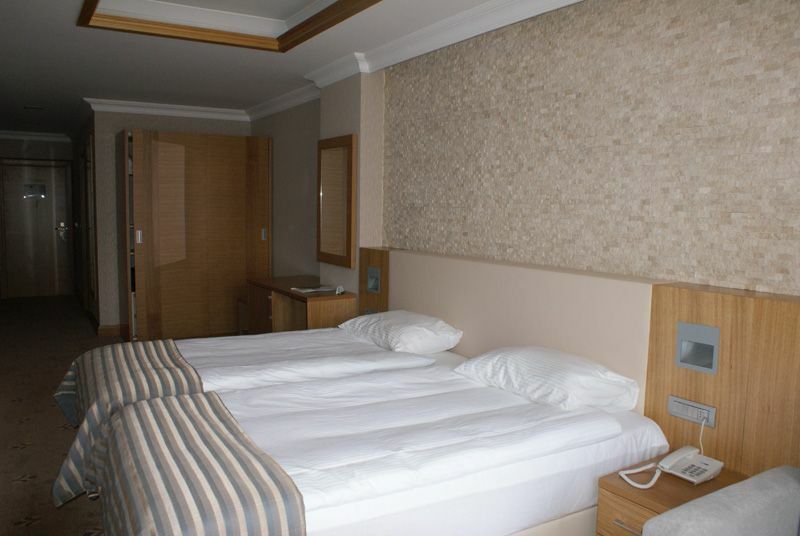 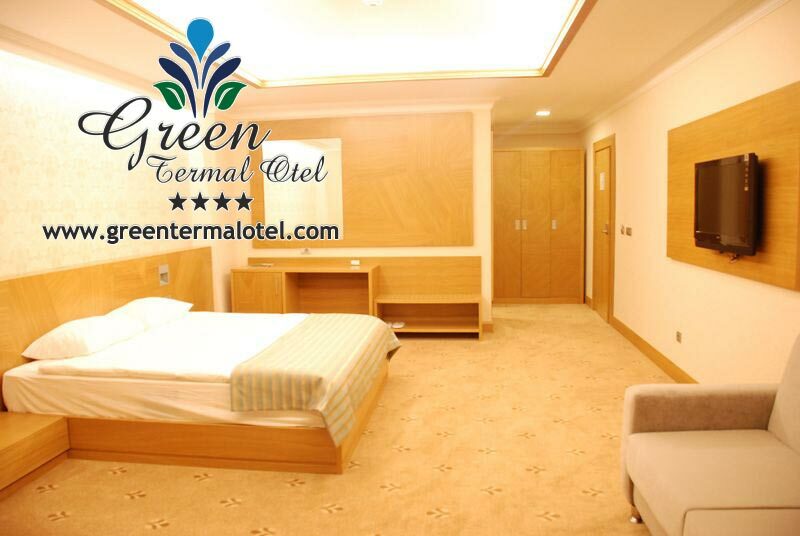 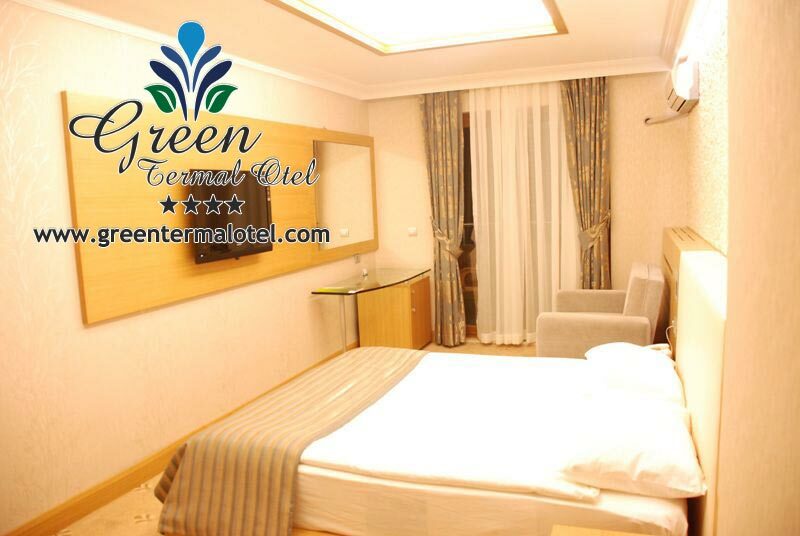 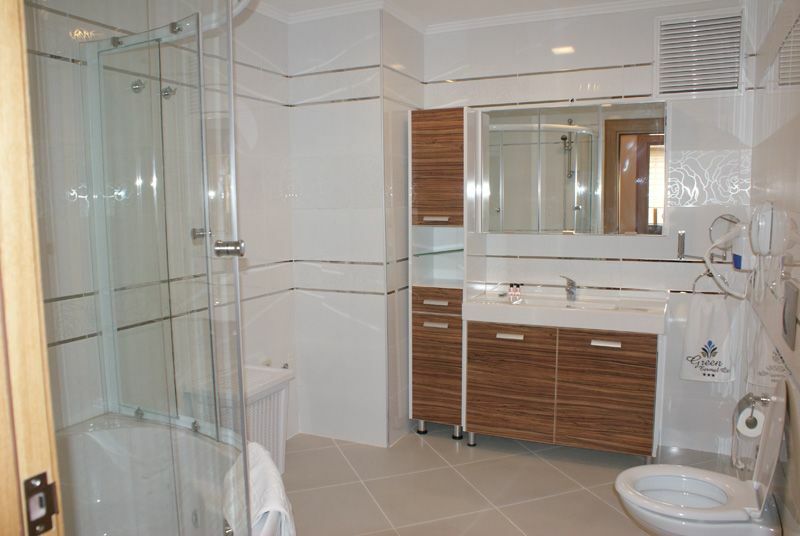 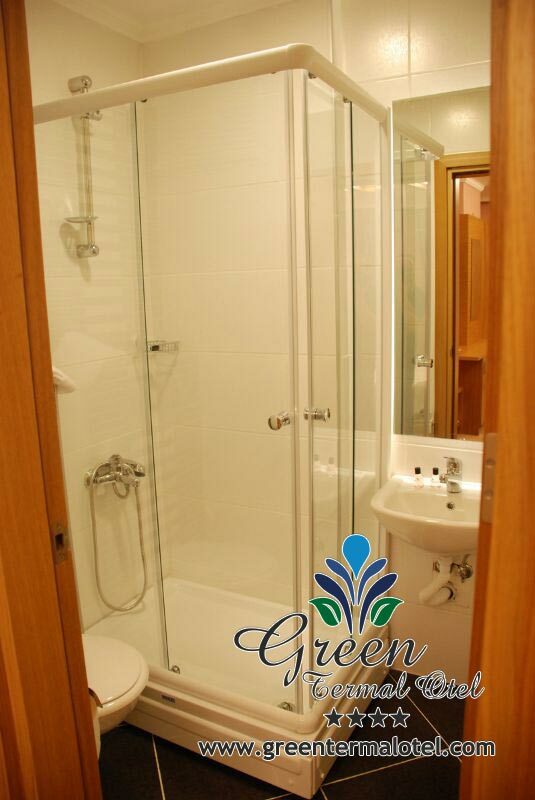 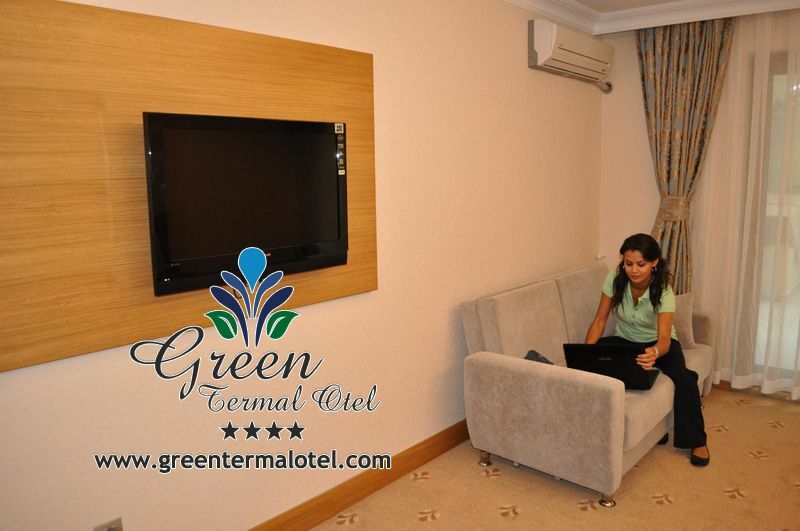 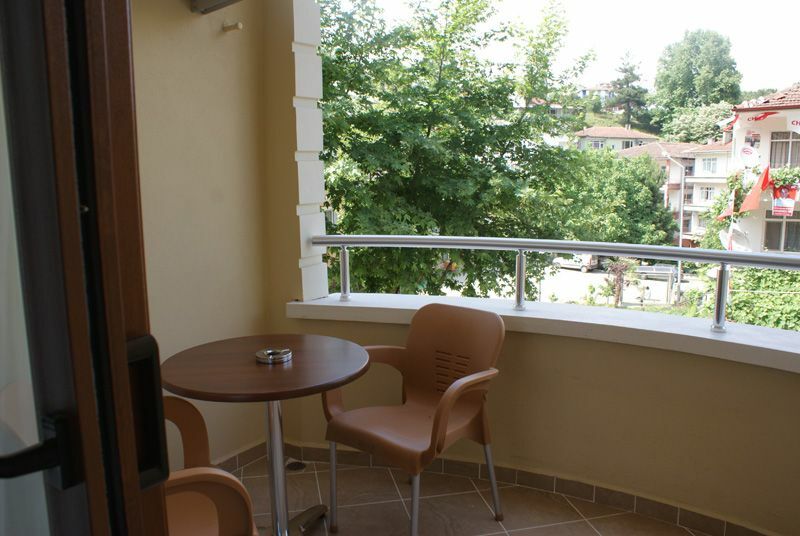 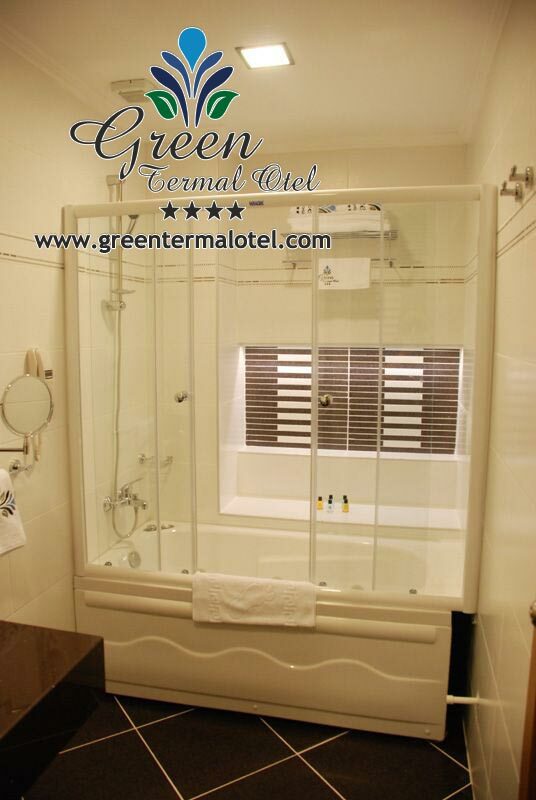 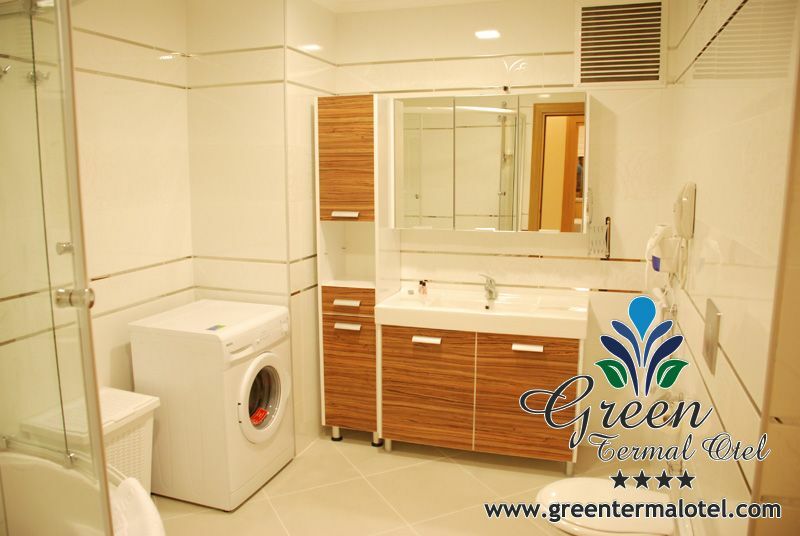 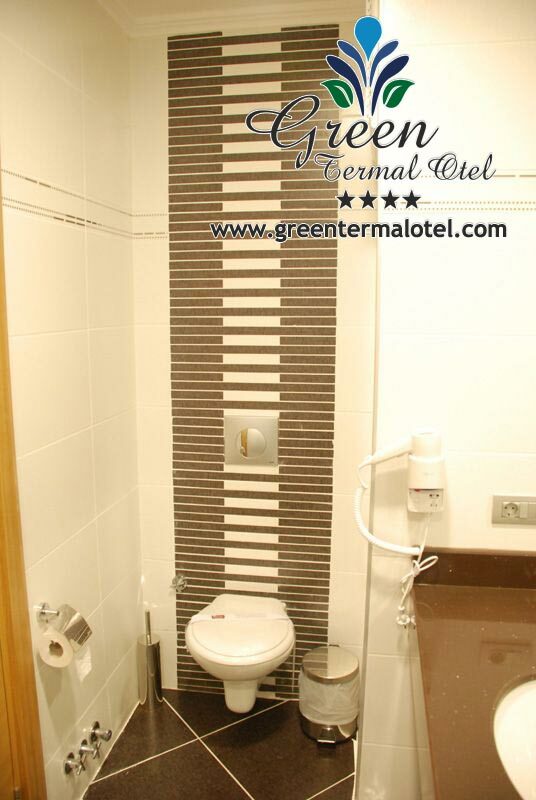 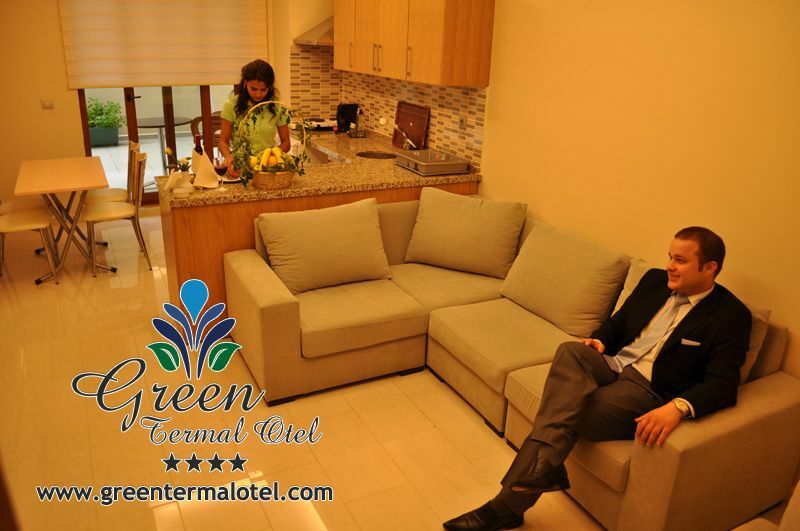 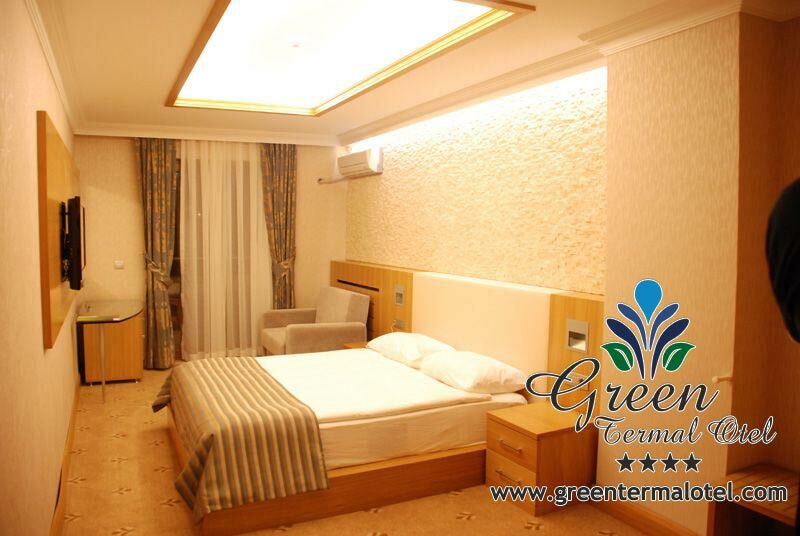 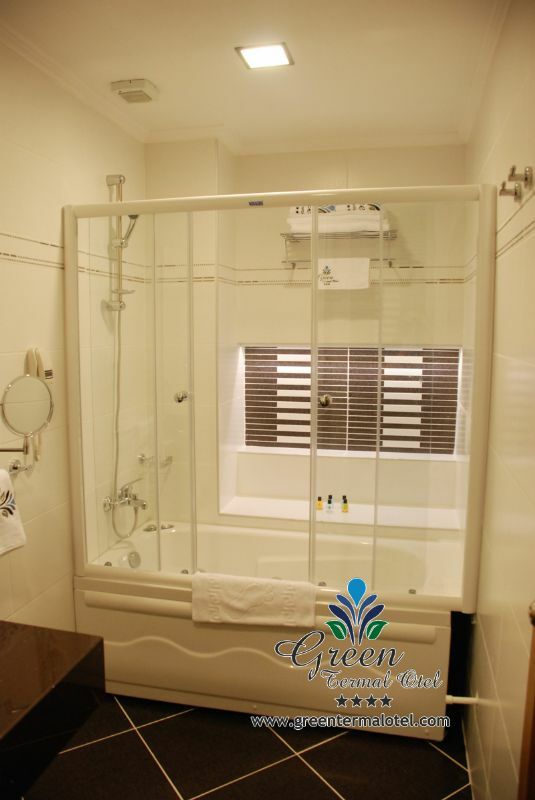 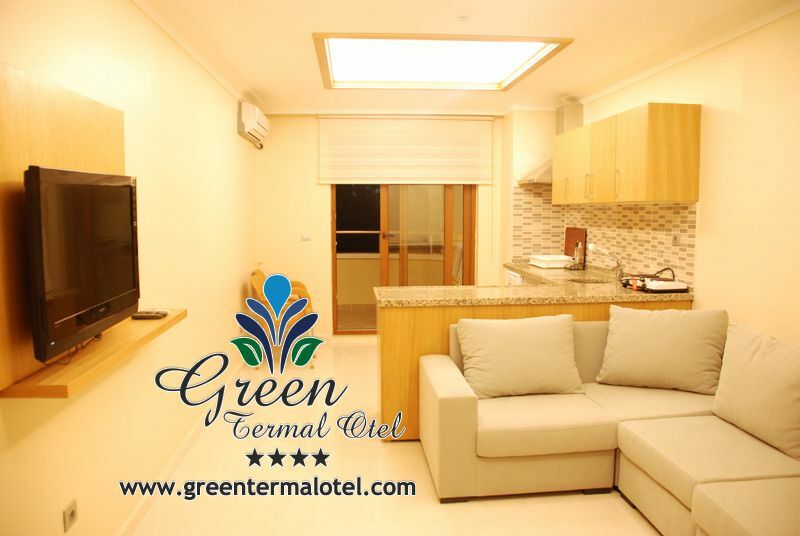 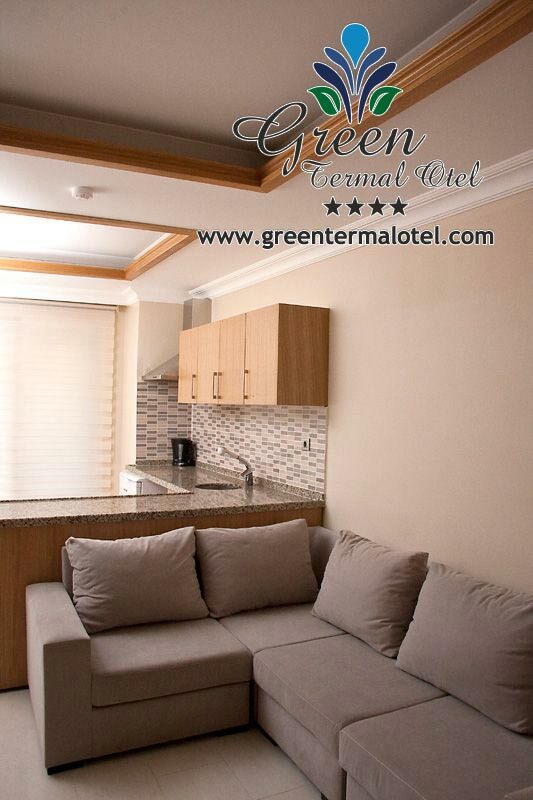 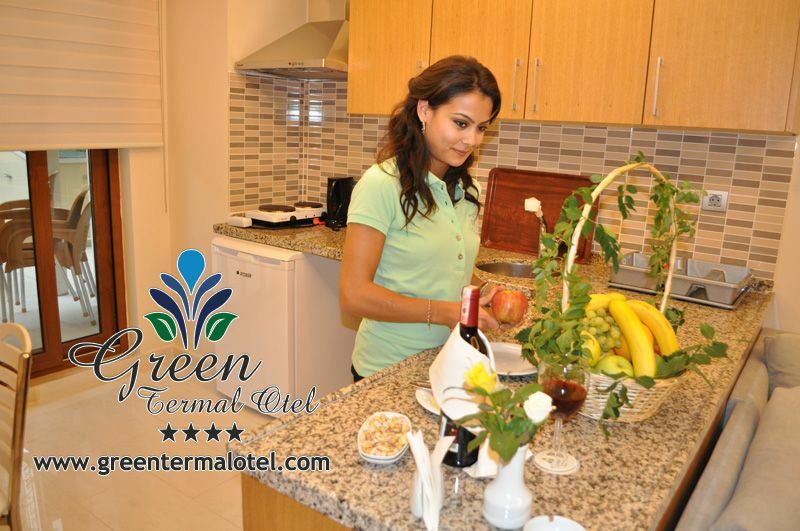 Green Thermal Hotel's guests a comfortable and stylish environment designed to provide a total of 18 rooms. 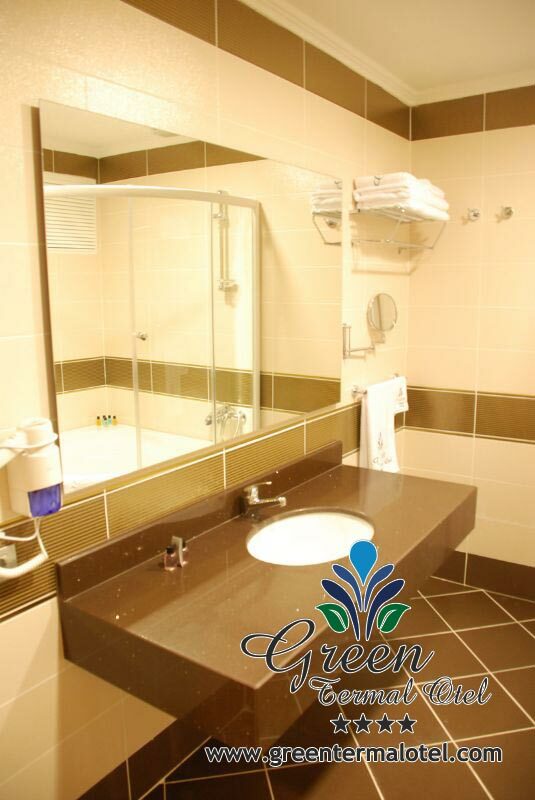 3 different room options, guests want comfort, can easilyprovide the opportunity to make accommodations. 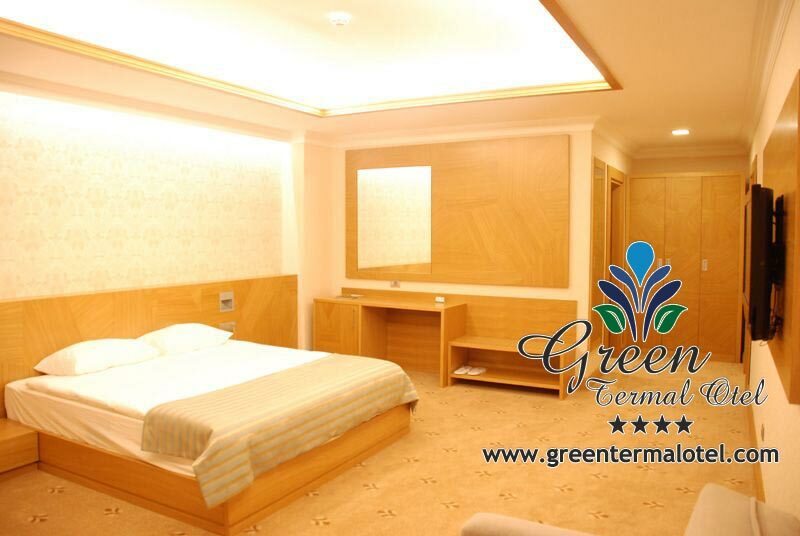 All of the rooms on theenhancement of standards provides a unique comfort.